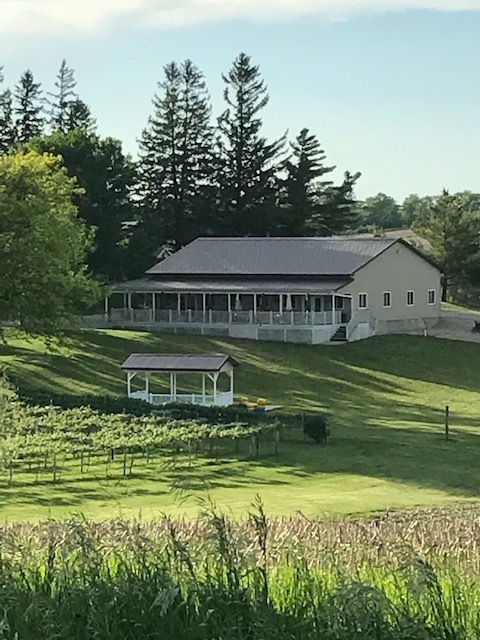 Stop in for a wine tasting, grab a bottle or a glass of your favorite and relax on our deck, soaking in the view of our vineyard and beautiful Iowa countryside. 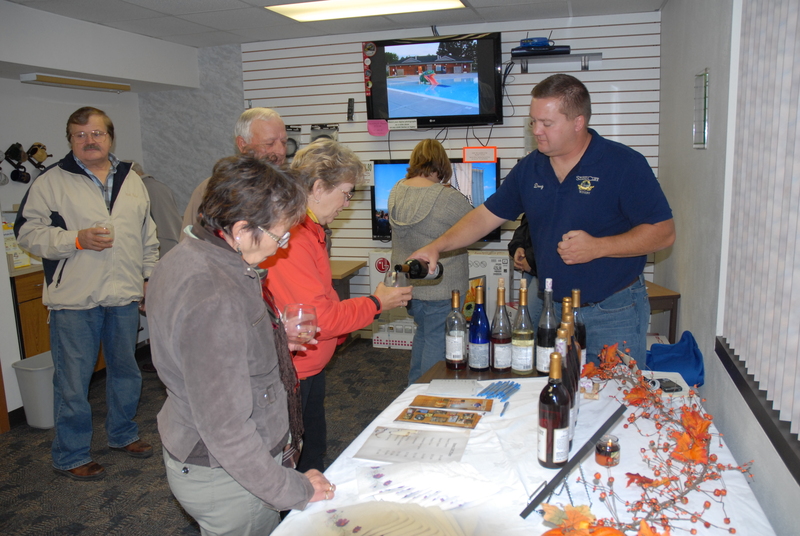 Shop our tasting room for that perfect wine lovers gift. Check our summer entertainment schedule and hours on Facebook and our website.